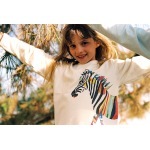 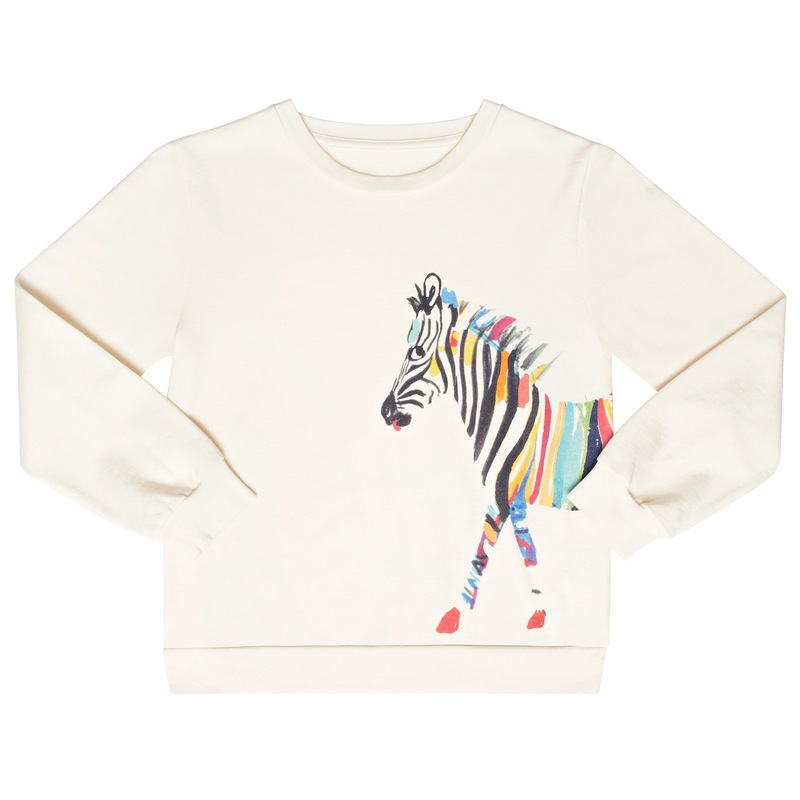 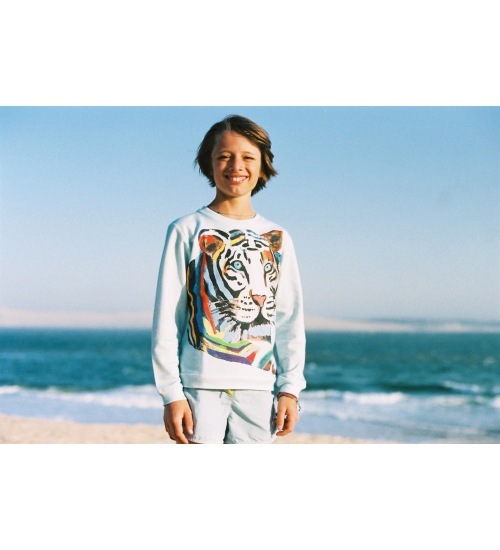 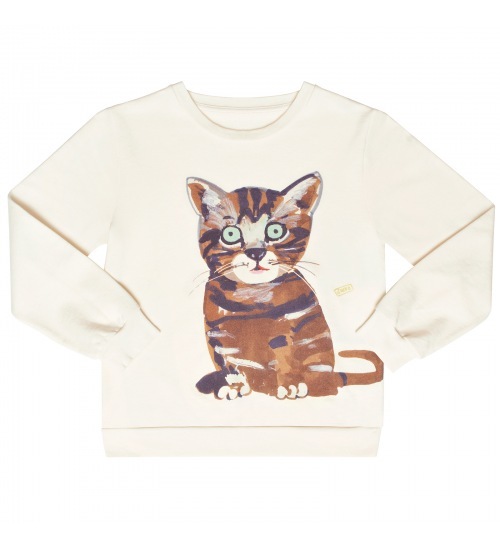 Kid cotton cashmere sweat-shirt. 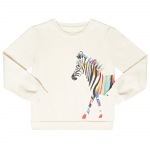 Zebulon print. For measurements, please check our size chart.